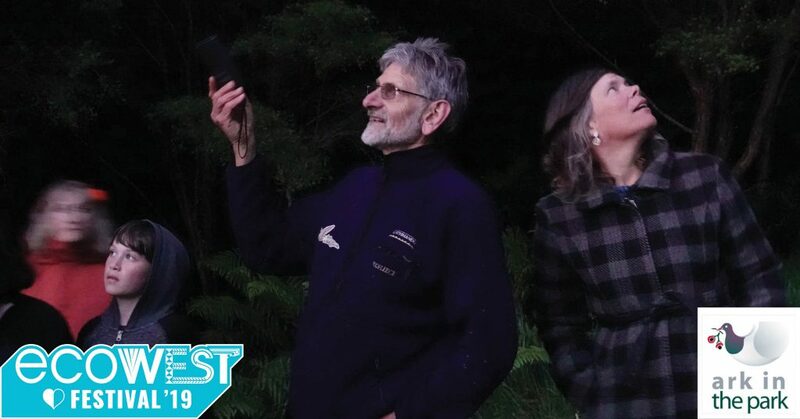 Discover night life in the area around Ark in the Park, our largest conservation project, this time in the bufferzone at Matuku Link: possibly pāteke, glow worms, giant moths and maybe even bats! A treasure hunt highlighting the positive results of predator control for our native species. Brought to you by Ark in the Park. Ark in the Park in the Waitākere Ranges been doing predator control with volunteers for the past 16 years, enabling the reintroduction of endangered species like kokako, whitehead and robins. The Bufferzone is the area around the Ark with predator control on private properties connecting to the Ark.